and several have been completely redone. 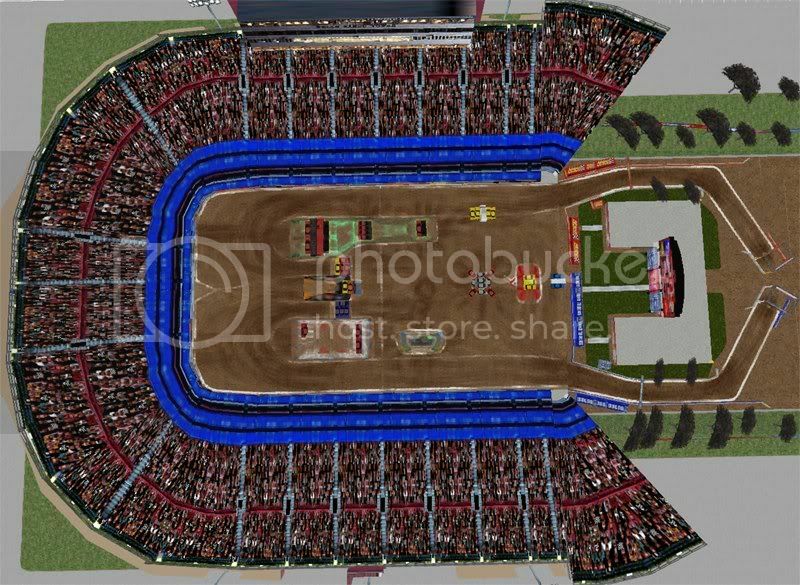 There is a picture guide and an overhead picture of the ramps taken in Traxx. The pods were too big to include the pictures so I'll post them here. keep your freestyles smooth and high paced. slapping wheelies and pulling off crazy saves left and right! Part 2 doesn't have an illustration, but the bread truck by the triple is hittable from all angles. some spots may throw you over if you're not paying attention. best and most consistant results (holding reverse still applies). more accurately to the actual track. 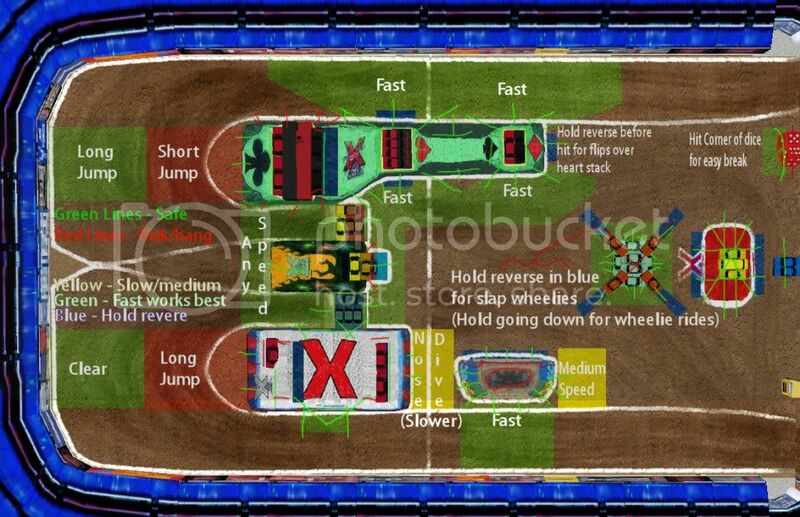 I also redid the obstacle textures for freestyle. 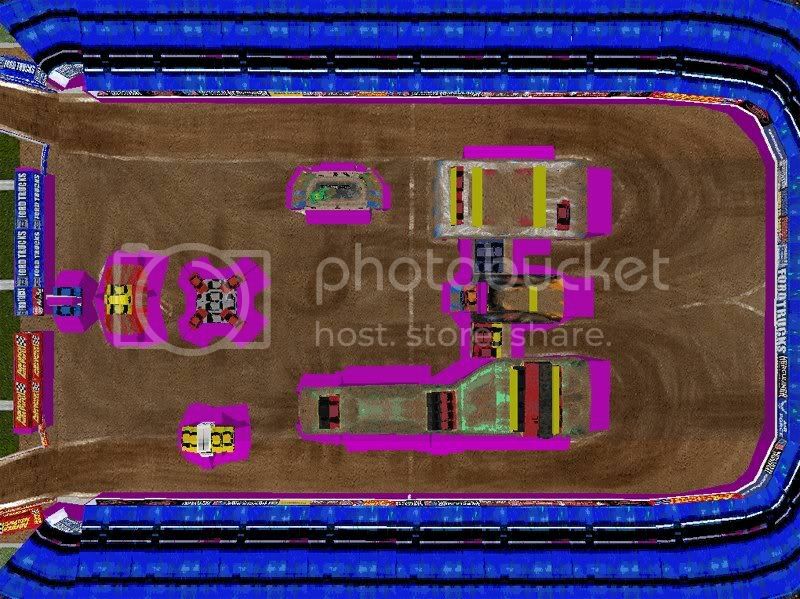 scoreboard, and touched up barriers/dumpsters. 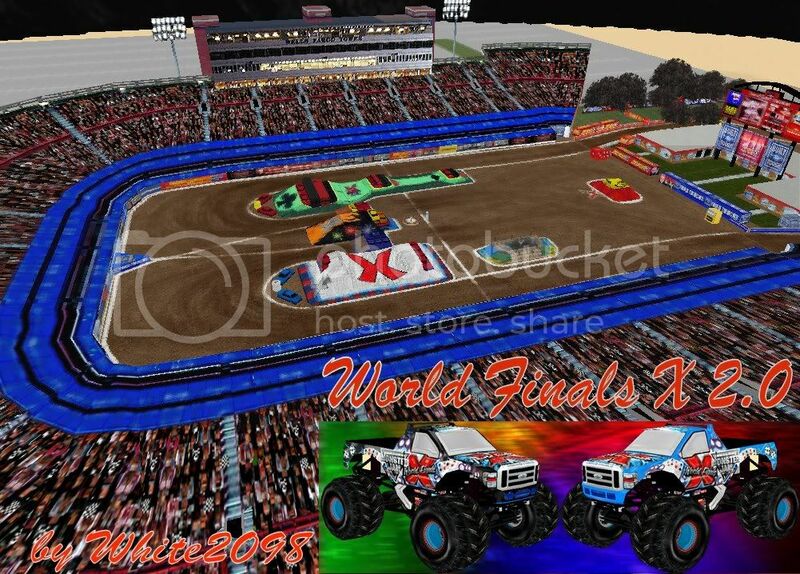 out the authenticity of Sam Boyd Stadium and the World Finals. and the scorboard model done by Slick. Thank you DavetheSmasher for doing some private testing for me! That is the gist of the update on 2.0, good luck out there have fun and Enjoy! Last edited by white2098 on Fri May 08, 2009 10:10 pm, edited 1 time in total.